Australia and Papua New Guinea have signed a memorandum of understanding to develop a joint naval base on Manus Island. The United States has also agreed to participate in what’s described as part of the effort to push back against China’s growing influence. During the Second World War, U.S. forces seized the Admiralty Islands in part to get access to Seeadler Harbor, a large, deep water anchorage on Manus Island, about 350 miles north of New Guinea. The big naval base and airfield the U.S. built were turned over to Australia in 1946, which in turn handed them to Papua New Guinea on its independence in 1975. PNG renamed the base Lombrum. In recent years, the now dilapidated facility has housed four elderly patrol boats. As part of this new agreement, Papua New Guinea’s Navy will receive four new Guardian class patrol boats from Australia. 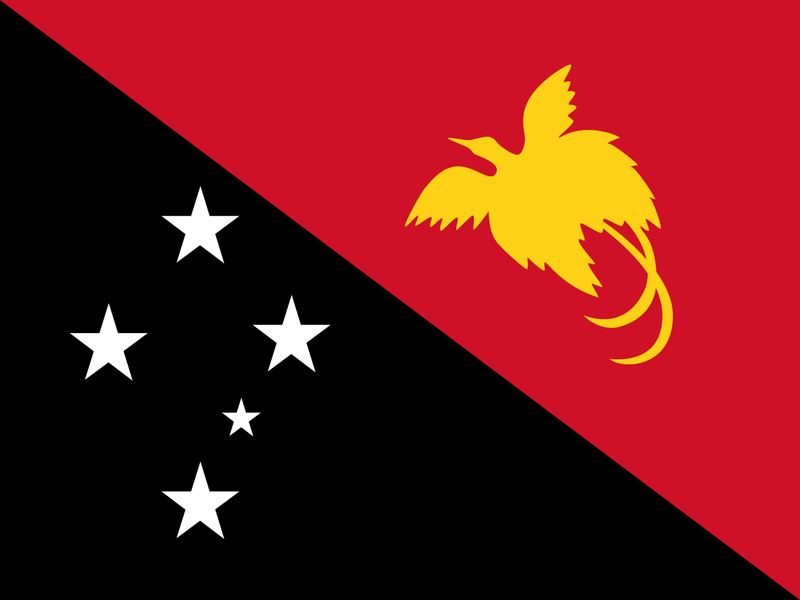 At the ceremony held in Canberra to formalize the deal, Papua New Guinea Defense Secretary Trevor Meauri said that Lombrum has to be upgraded to accommodate these bigger boats. Australia has committed more than 3.5 million dollars to improve the wharf. At the signing ceremony, defense ministers and military chiefs spoke of improved cooperation and greater opportunities for training, but there was no hint of any plans to transform Lombrum into a modern naval base, which would involve storage for fuel and ammunition, radars and communications gear. Anything like that would run into hundreds of millions of dollars at least. At the APEC Summit in Port Moresby last November, Vice President Mike Pence said that the U.S. will partner with Australia and Papua New Guinea on Lombrum, but made no commitment of money or equipment. PNG does have a 30 million dollar deal to redevelop the airfield adjacent to Lombrum – a deal with China. Six weeks after a ship grounded on a reef in the southern Solomon Islands, salvers have finally managed to stop an oil leak that threatens a UNESCO World Heritage site. At least 60 tons of heavy fuel oil gushed into the water off Rennell Island in what is being described as the worst environmental disaster in the country’s history. The United Nations kicked off a series of public meetings in Bougainville this week to inform people about the upcoming referendum on independence. That vote, originally scheduled for June, has been postponed to October to allow more time to explain the procedure and what happens afterwards. Over the past few months, fighting has escalated in a remote part of West Papua. Last December, the West Papua Liberation Army massacred at least 16 construction workers; the Indonesian government sent in a strong force of troops and police, but violence continues.